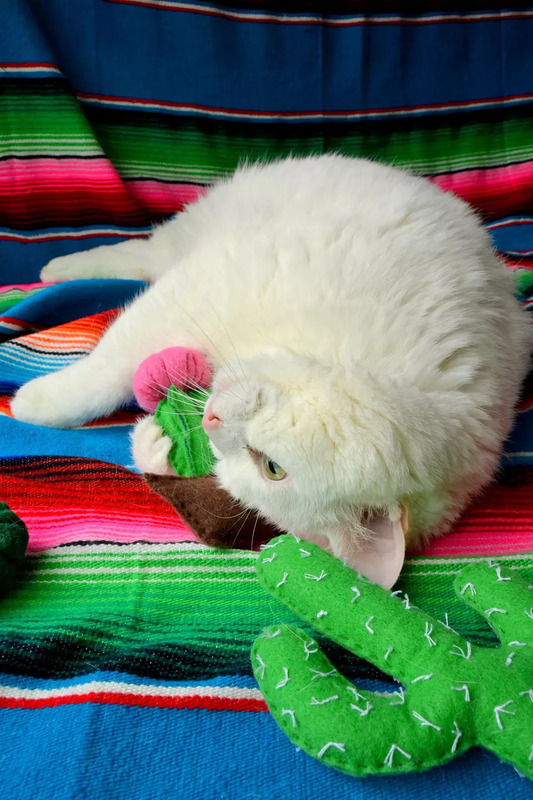 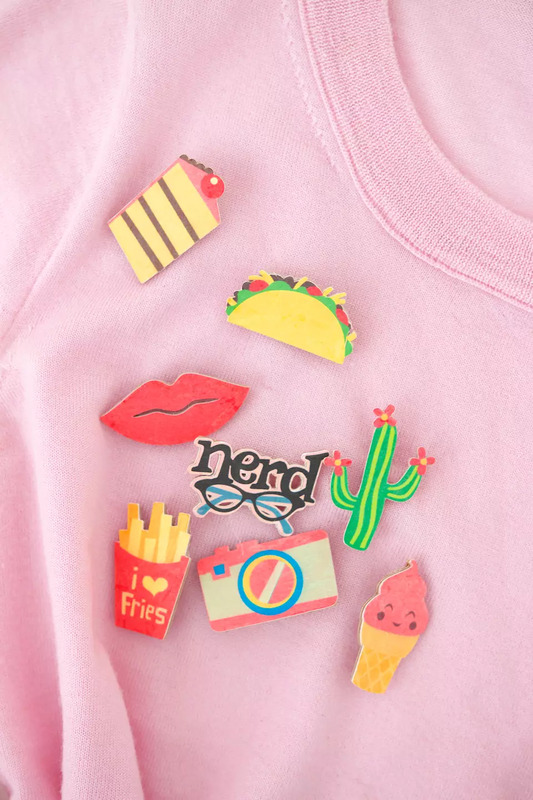 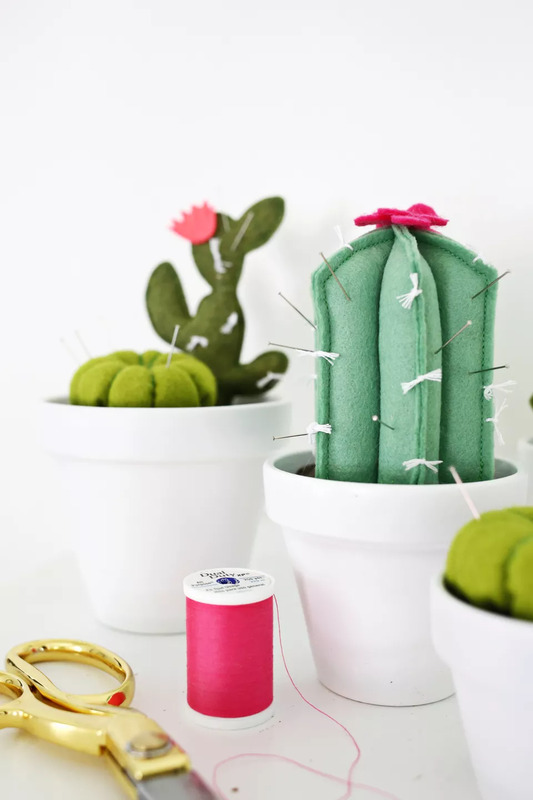 Follow the cactus trend by making your home and fashion accessories with these fun and original DIY projects. 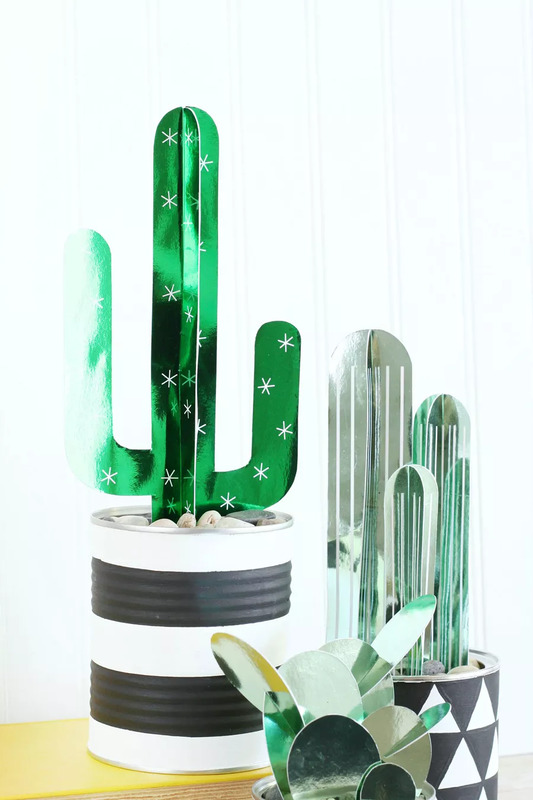 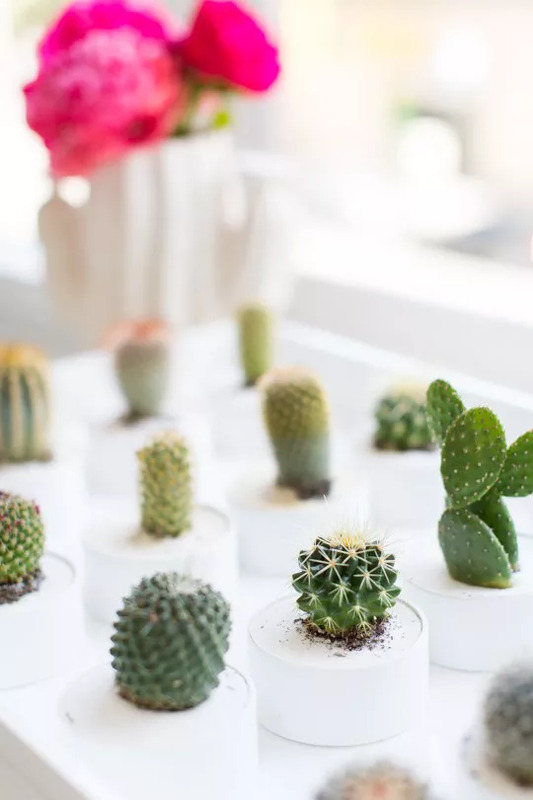 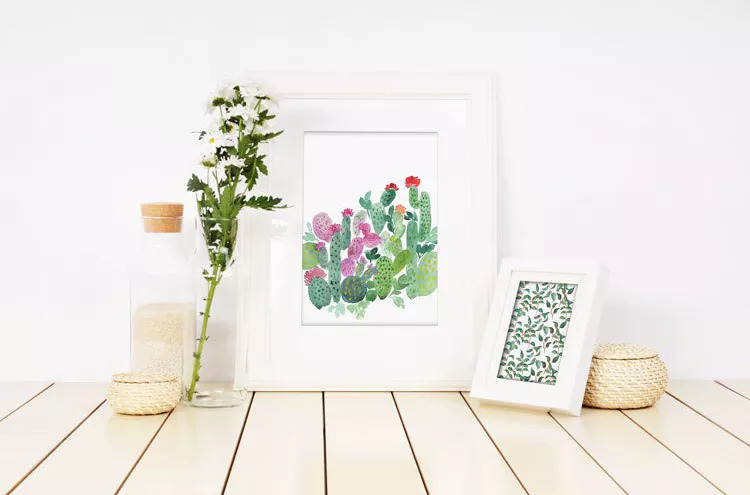 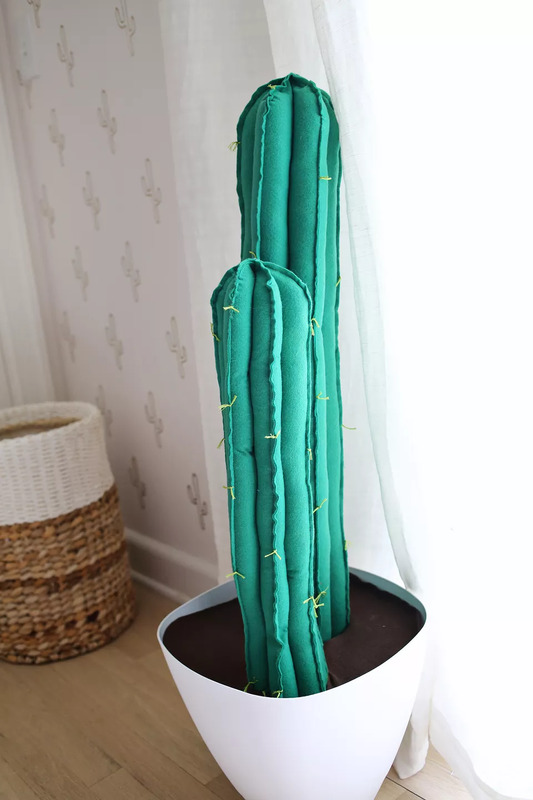 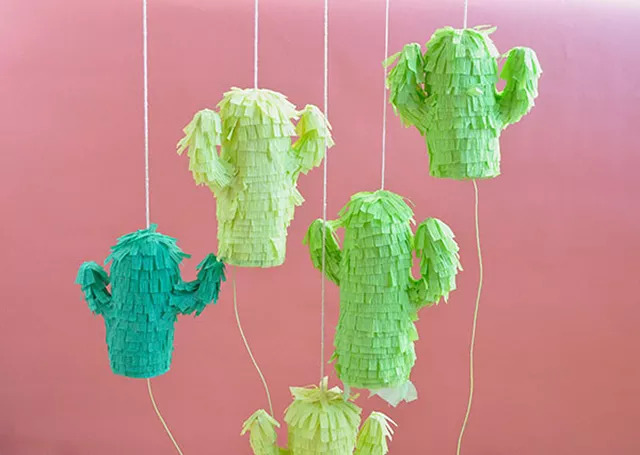 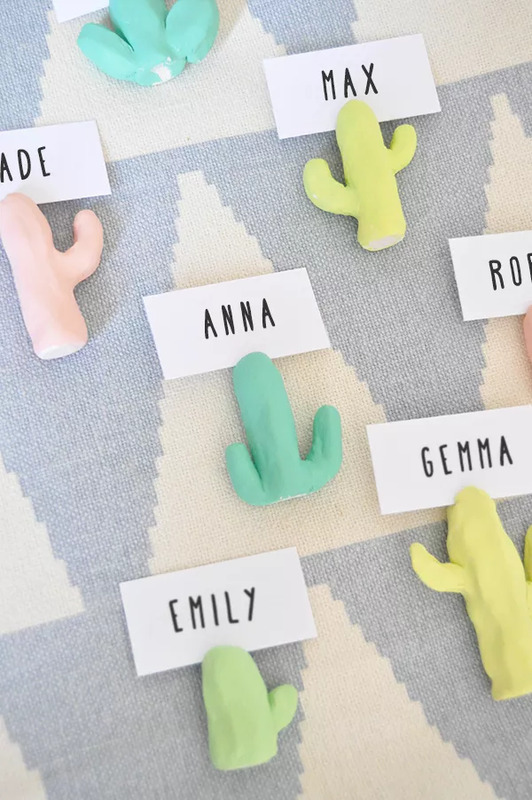 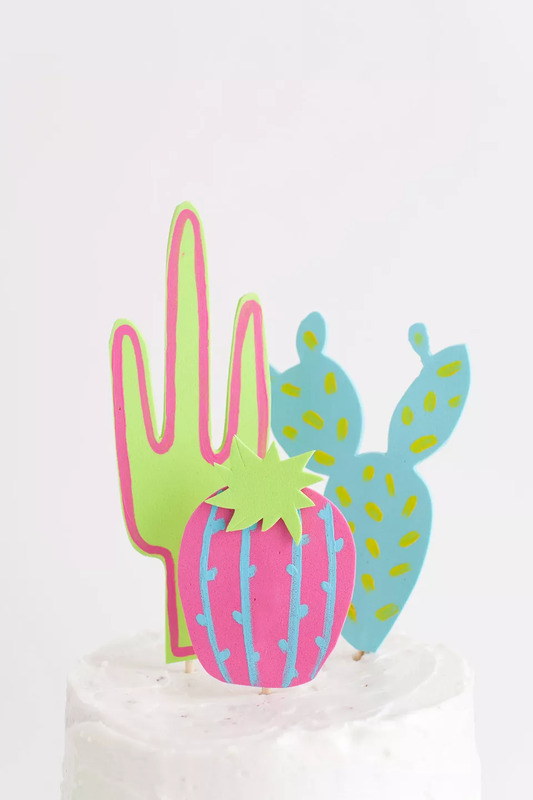 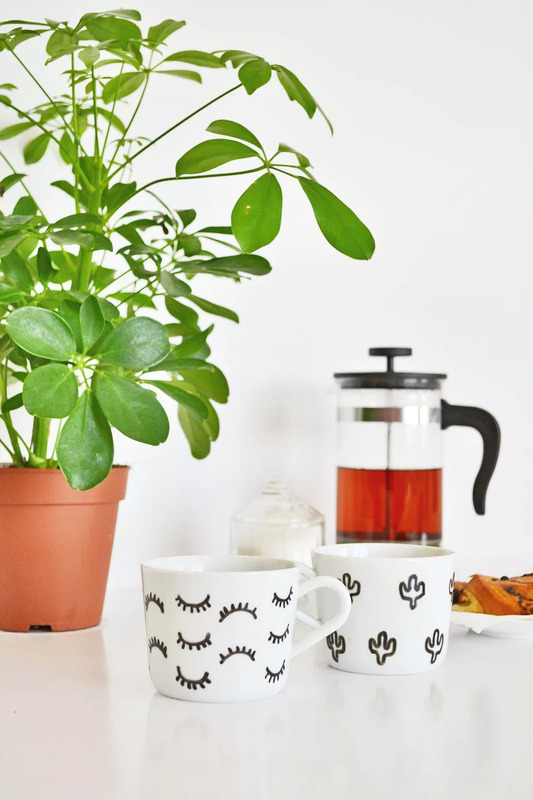 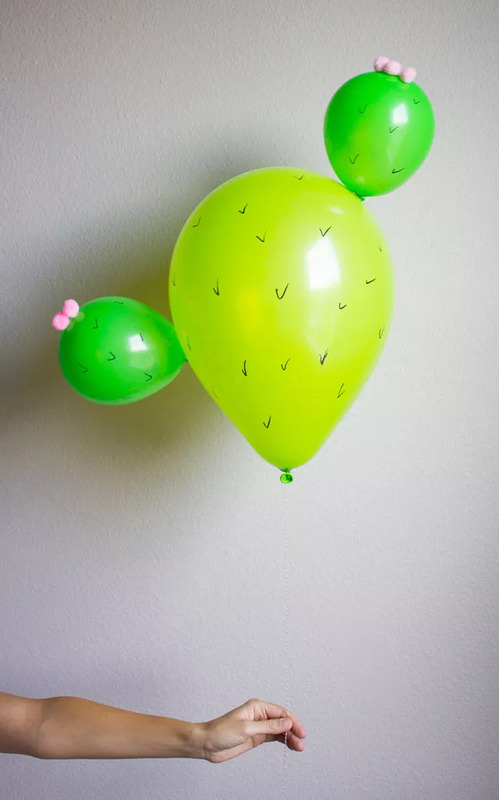 These 14 diy cactus-inspired projects are a great place to start if you’re looking to incorporate the trend into your everyday decor! 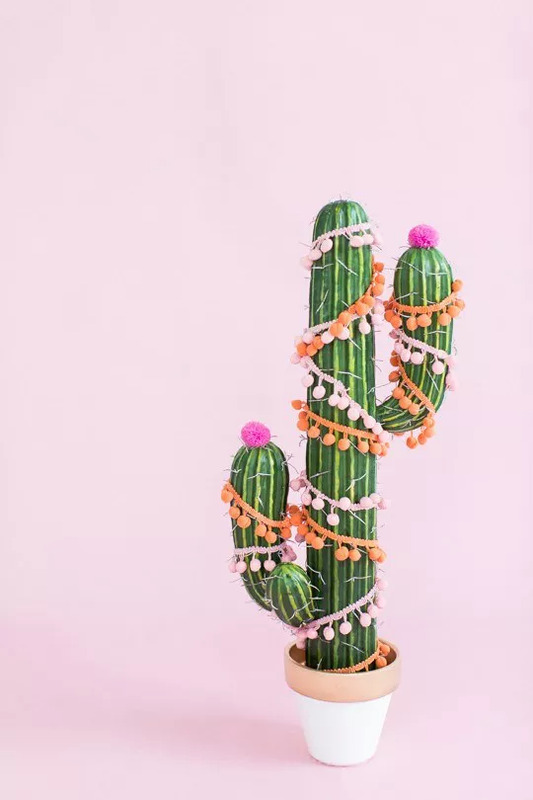 Cactus is a desert plant but it inspirational crafts and projects can bring a very refreshing and blooming glow to your decor. 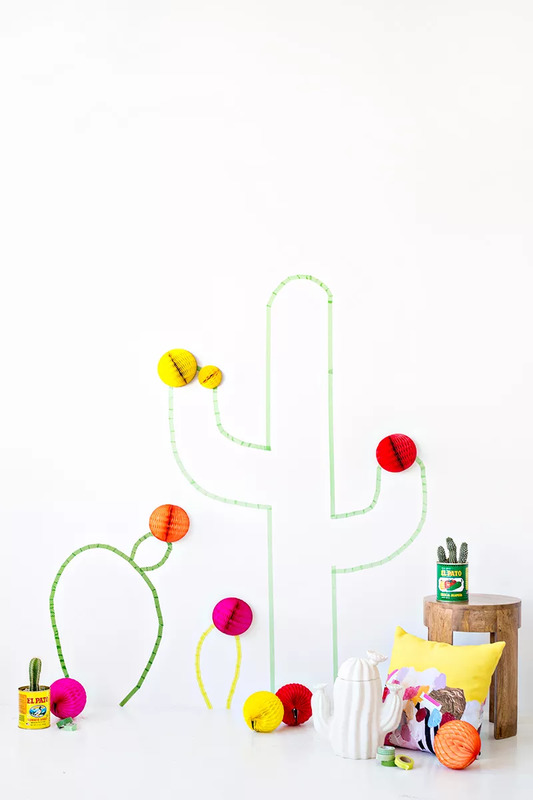 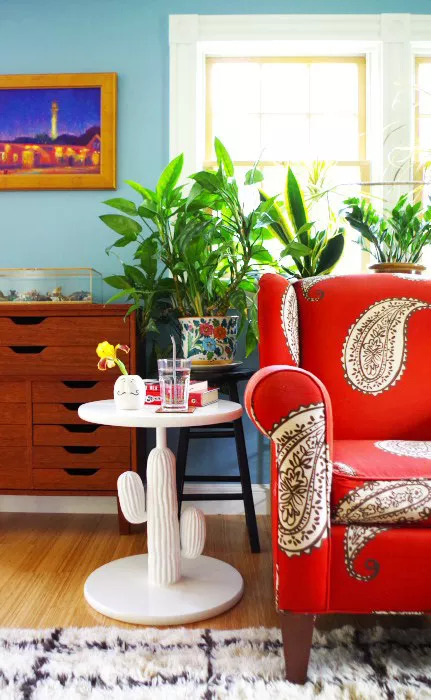 We have collected these 14 DIY cactus inspired projects to uplift and to up to date your interior designing in all most all perspectives.